Why have professionals such as teachers, lawyers, translators, political scientists, and medical students turned to olive oil production and exports in the last decade? 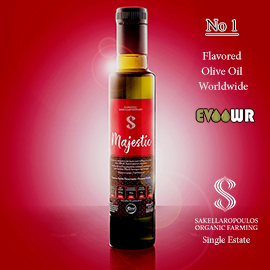 Questioning a number of Greeks who are now working with olive oil, Greek Liquid Gold received a wide variety of responses that sparked a series of articles. This is the first in the series. Panos Kloutsiniotis of Ladolea suggested “many people thought that olive oil would be the easy way” out of financial and professional problems, since nearly “everyone in Greece has an olive grove.” However, he cautioned, it “is not easy to work in the olive oil sector” and export olive oil in a competitive world market dominated by better known Italian and Spanish olive oils. 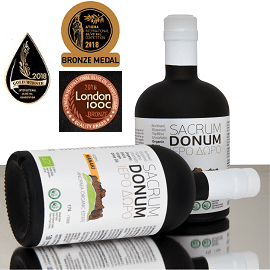 “A strong commitment to quality in all aspects (from the product inside the bottles up to the email that you send)” is required, according to Kloutsiniotis. So is a lot of time, “because you need to gain the trust of the delicatessen store manager as well as the final consumer.” Therefore, “the most realistic scenario is that you need to struggle for at least 5 years” before you “start having a healthy business.” This career change is no quick and easy solution. 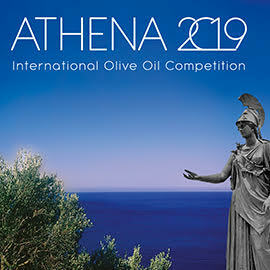 As this series continues, Greek Liquid Gold will look more closely at professionals from a variety of backgrounds who have diverted their energies to the olive oil world. Some refocused on the land in order to contribute to sustainable agriculture and organic production. 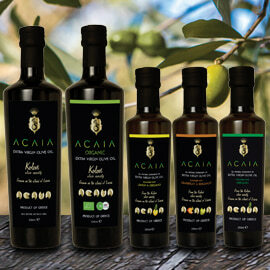 Others were drawn to a family business or attracted by family tradition, determined that their family’s olive oil should rise above the all too common bulk export for amalgamation in an anonymous international blend. Often inspired by fond memories of childhood experiences with olive oil or in the olive groves, these professionals are not afraid to get their hands dirty. 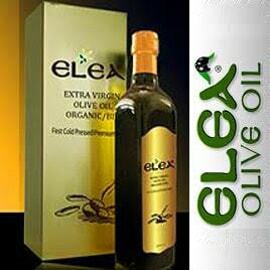 They are determined to work hard to create a high quality, healthy, flavorful product that will travel the world. Thanks to ancient languages teacher and olive oil exporter Ioannis Kampouris of E-la-won for the small introductory photo of fresh olive oil in the mill. 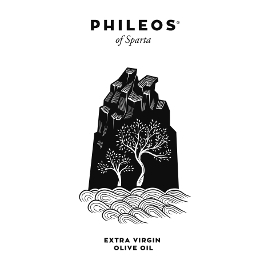 For the other articles in this series, see Turning to Olive Oil: Two Women Head Back to Cretan Groves, Turning to Olive Oil: From the Classroom to the Olive Grove, and Turning to Olive Oil: From Medicine, Law, Jewelry to Olives.